Are you looking for Nicotine to mix with your Australian E-Liquids? That is what we do. 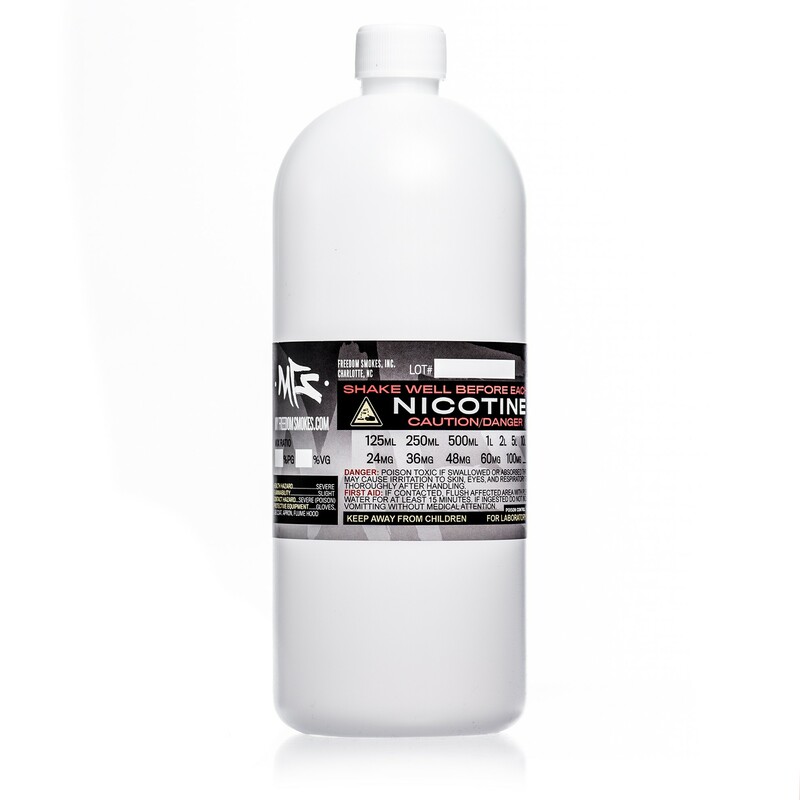 We sell Nicotine in pre mixed VG and PG base for mixing with normal everyday 0mg Eliquids. You can mix our Nicotine to make your desired 6mg, 12mg, 16mg, 18mg, 24mg or 36mg Nicotine level to use with your existing Electronic Cigarette device or in a new Starter Kit. 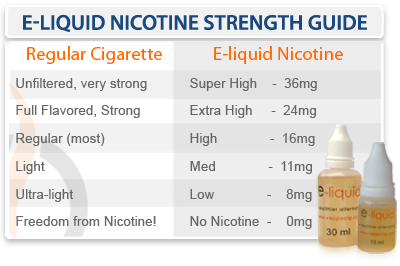 We sell liquids in 12mg, 24mg, 36mg, 48mg and 100mg Nicotine strengths. You then mix these with 50% your existing E-Liquid and 50% the Nicotine liquid from us. For example to make a 12mg E-Liquid from your existing 0mg E-Liquid you would mix our 24mg Nicotine Liquid to make your desired 12mg strength. So its very easy, simply buy DOUBLE your desired Nicotine strength from us and then mix 50% / 50% with your locally purchased E-Liquid. Our Mixes will work with any existing E-Liquid you have already purchased. All you do is mix our Nicotine base with your existing E-Liquid and your ready to go. Full Instructions are sent with every purchase and easy step by step guide. Suggested Safety: When mixing Nicotine with your existing E-Liquids it’s important you use gloves and use accurate measuring equipment. With all purchases we supply 3ml pipette’s for this purpose. We also supply a 20ml and 50ml mixing bottle’s for easy mixing. We are all about QUALITY. 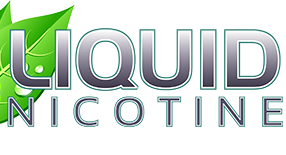 Please make sure you always also buy your 0mg Flavoured E-Liquid from local retail shops that sell high quality E-Liquid. In doing so you will always get the best results when Vaping with Nicotine 2U E-Liquids Nicotine mixes. We specialize in ONE thing and ONE thing only. Quality Nicotine E-Liquid mixes. 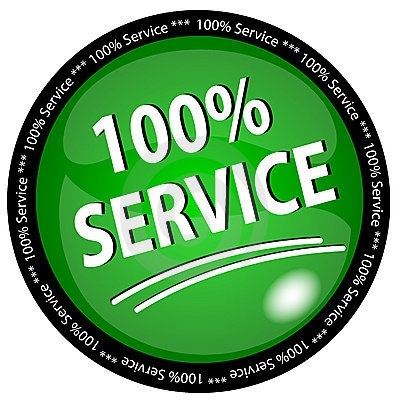 So you can be assured that your purchase from Nicotine 2 U is a 100% quality, researched and tested product. We understand this maybe your first time purchasing Nicotine, and we do everything to make that as easy and simple as possible. We offer free phone support for all our purchases. You will be given a dedicated member only contact number for any questions you may have. Looking for a purchase for a friend or family member? All you need to know is what strength cigarettes they smoke and we can supply you with the perfect Nicotine mix to support them to quiting and getting most from their vaping experience. Looking for the big throat HIT or looking for that Massive Cloud? We have the mix of PG / VG that will suit everyone. Our mix options are: 30% PG 70% VG 50% PG 50% VG (recommended) 70% PG 30% VG 100% VG or 100% PG We can make any % of PG or VG that you require, and in any Nicotine strength from 6mg to 100mg. We ship Express Post every time. Need your Nicotine FAST you have come to the right place. We ship via DHL Express, your goods are delivered in days not weeks, no delayed shipping or wait times. You will receive your goods in no time at all. Looking for the ultimate DIY Eliquid mixing options. Then get our 100mg Nicotine and mix till your heart is content. You can mix up any combination you like. We have different PG and VG mix percentages from 0% to 100% VG or VG our standard 50% PG / 50% VG. The Possibilities are endless. We will mix, make, do just about anything our customers recommend or ask. If you looking for a special order, wholesale order, or just that strange mix that no one else will make, ask us and put us to the test and I am sure you will be more than happy. This is high strength Nicotine in PG / VG base. Choose from 6mg to 100mg Nicotine level and is to be used with 0mg Nicotine E-Liquids. For example mix 24mg Nicotine base with your 0mg E-Juice at 50% PG / 50% VG to get a 12mg E-Liquid. We recommend Nicotine 2 U for all our clients. We even buy it ourself. The product is quality and arrives lighting fast. A+++ Highly recommended. A friend recommended Nicotine2u and I am happy I switched. So simple to order and no fuss at all. Thanks Nicotine2u. FAST and well packaged. I needed some Nicotine to mix with my E-Liquid and I wanted it fast. I was skeptical it would arrive as fast as they say, but in 3 days I had my order. 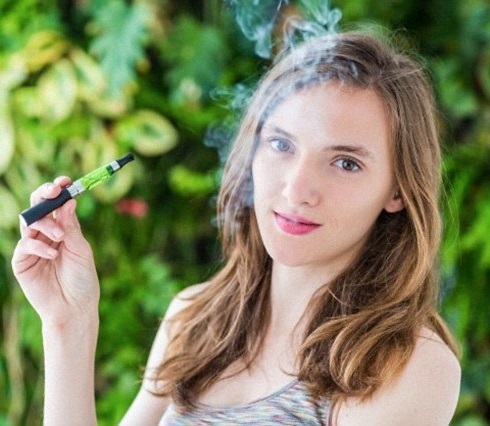 Keep up to date with what is happening in the Nicotine / E-Liquid world. For all the updats follow us on Facebook, Twitter or Google+ you can also emails us below.